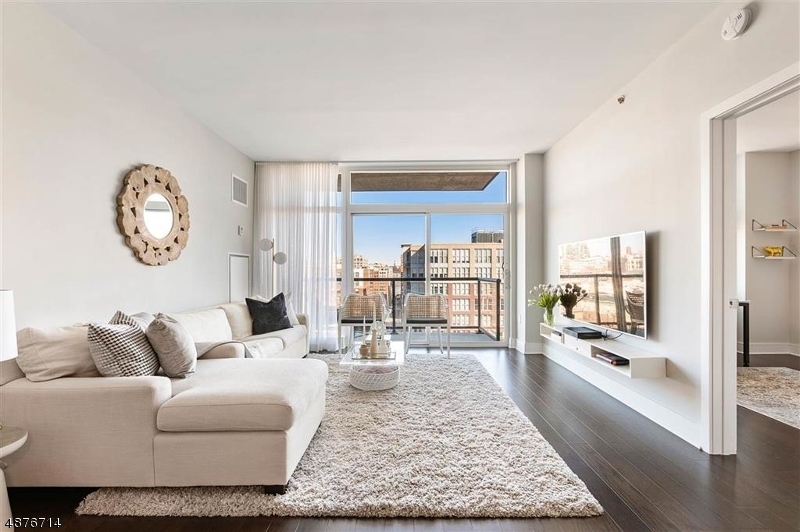 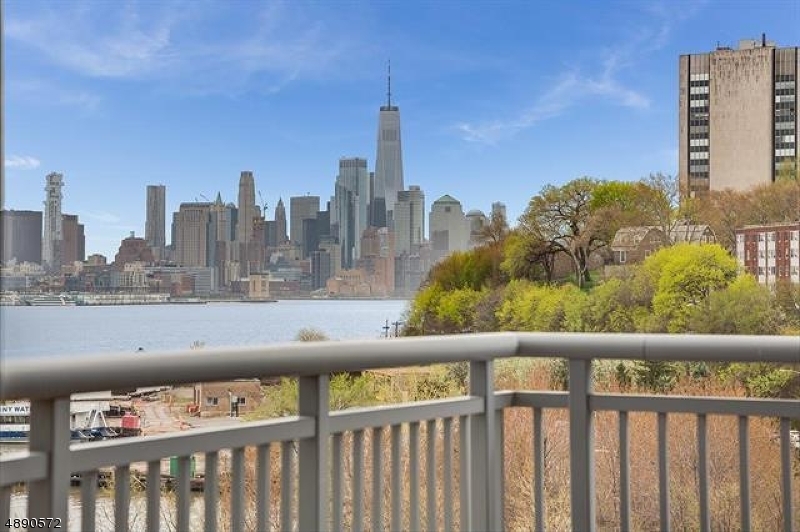 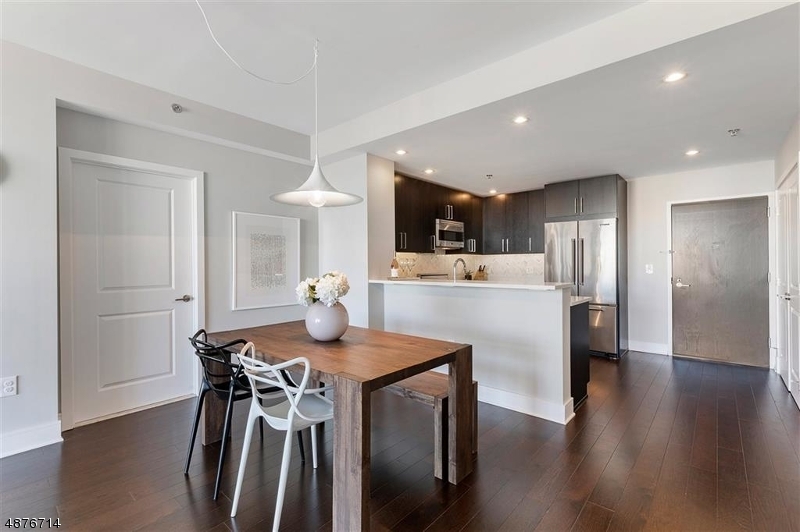 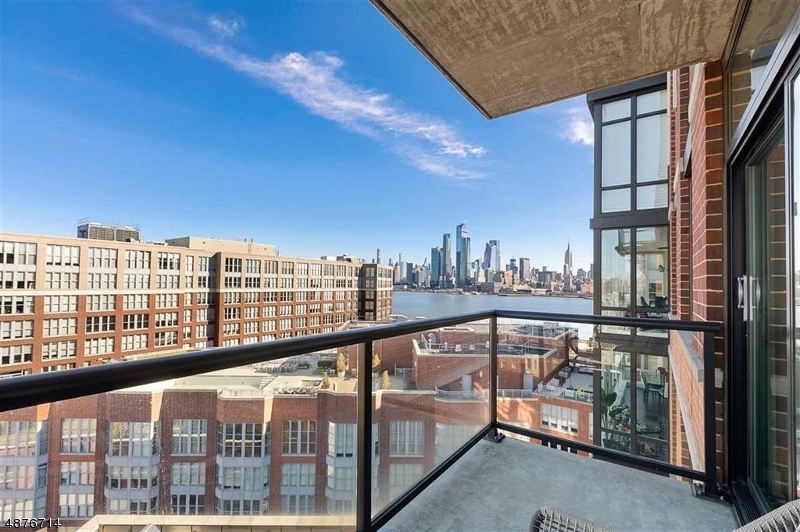 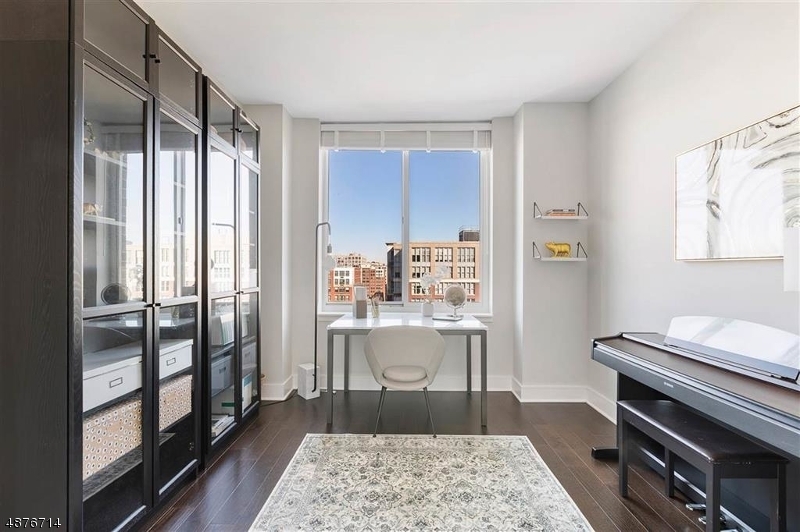 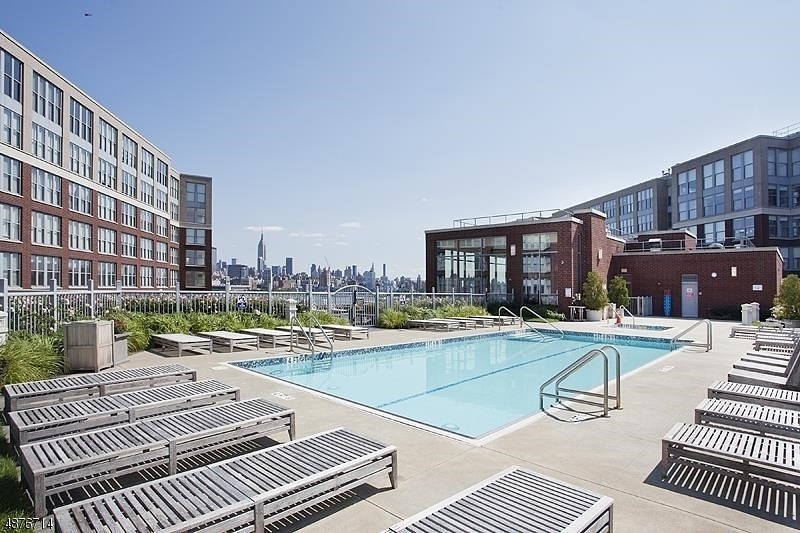 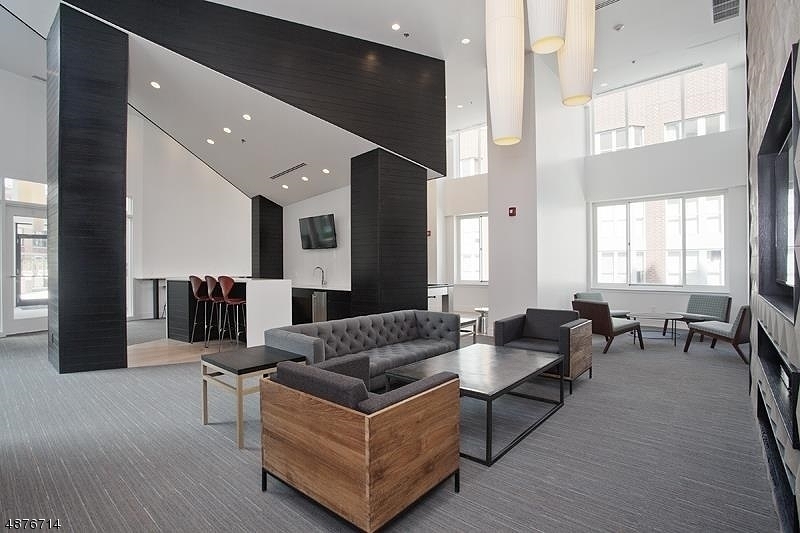 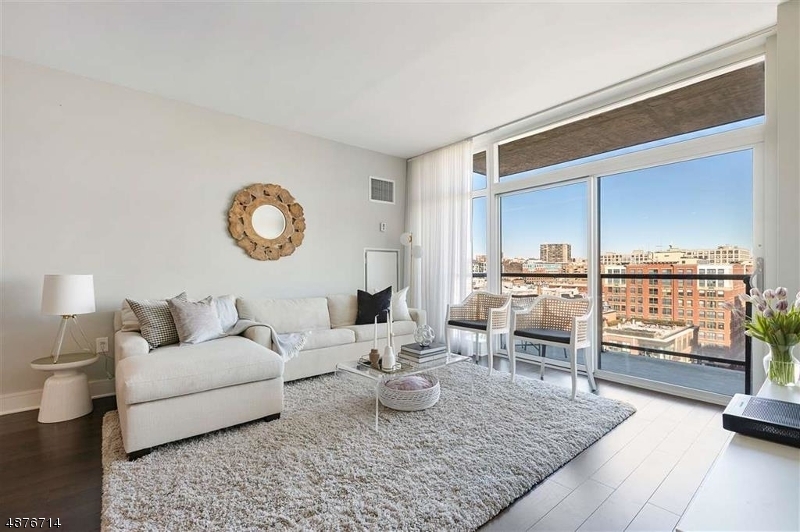 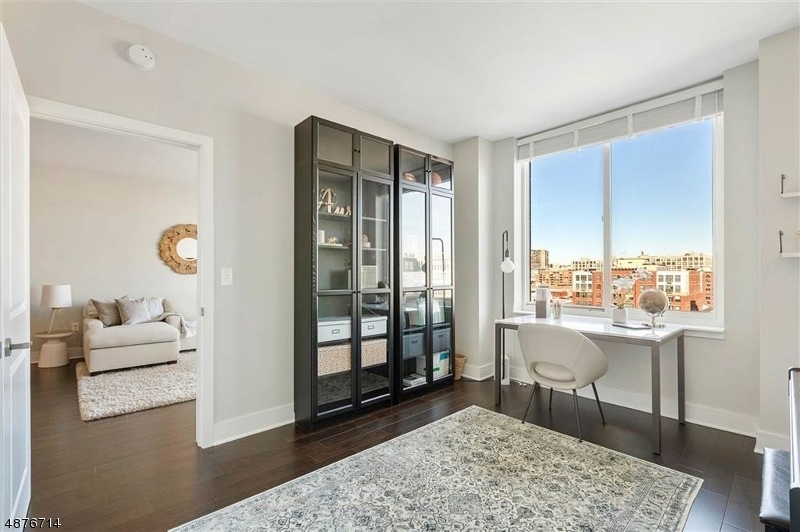 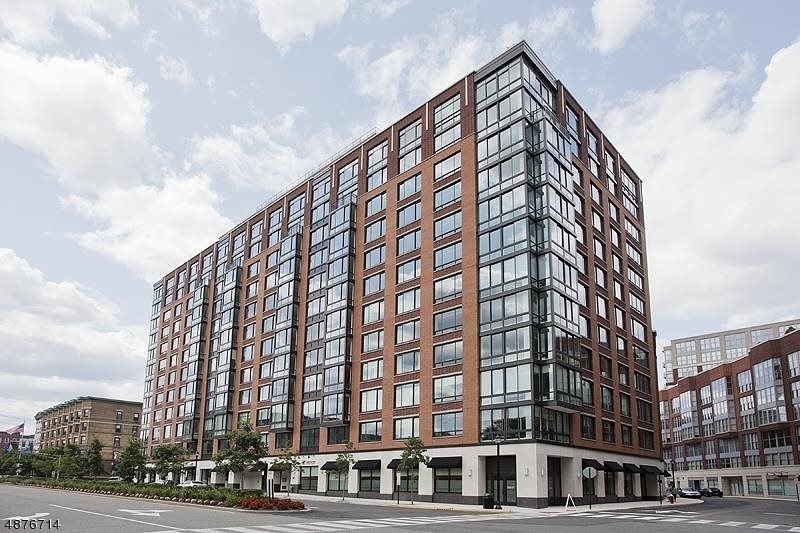 Breathtaking NYC & River views from the private balcony of this 2BD/2BA on the 11th floor in one of Hoboken's most luxurious buildings, Maxwell Place. 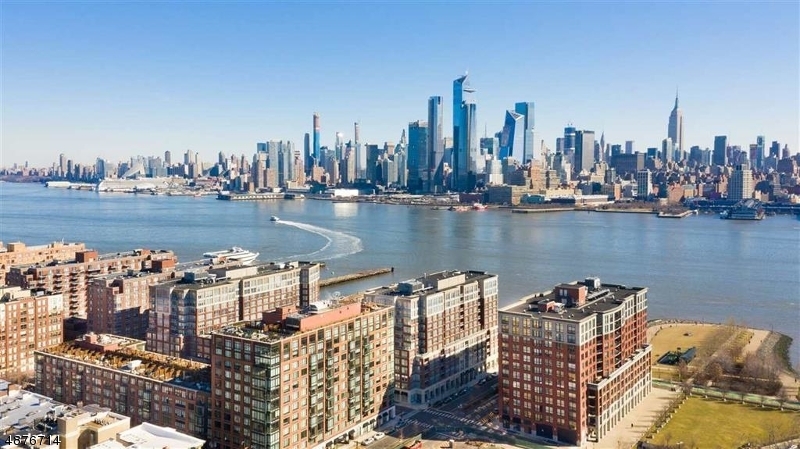 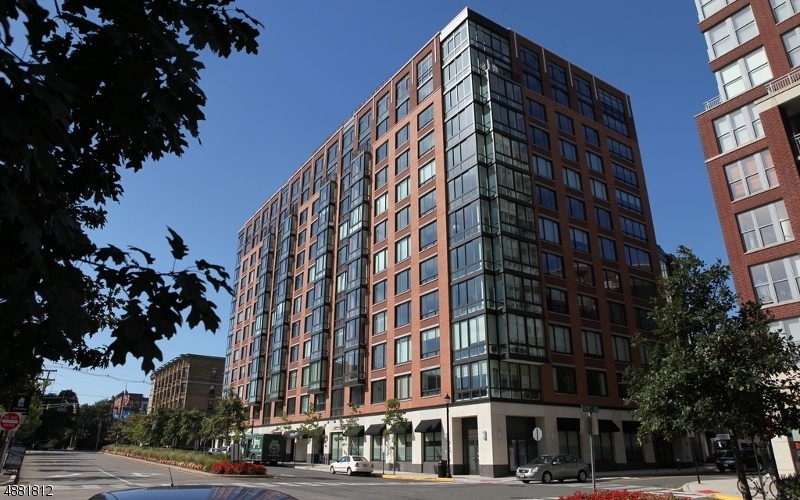 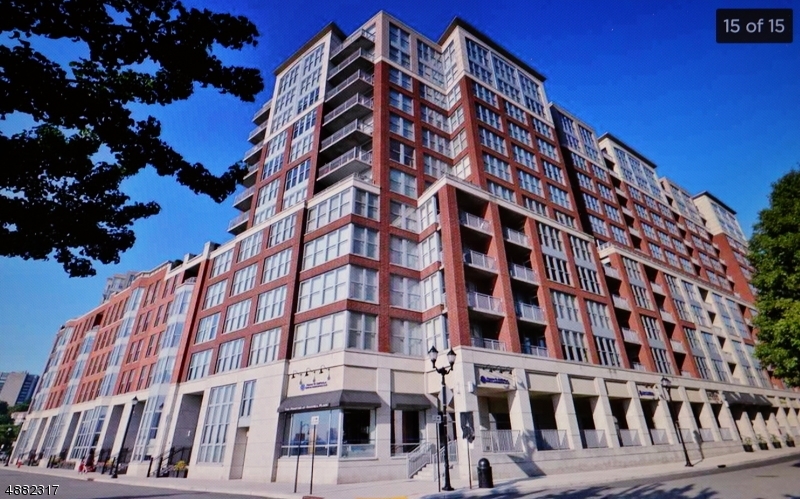 1100 MAXWELL Lane, Hoboken, New Jersey 07030 United States is a Condo / Townhouse. 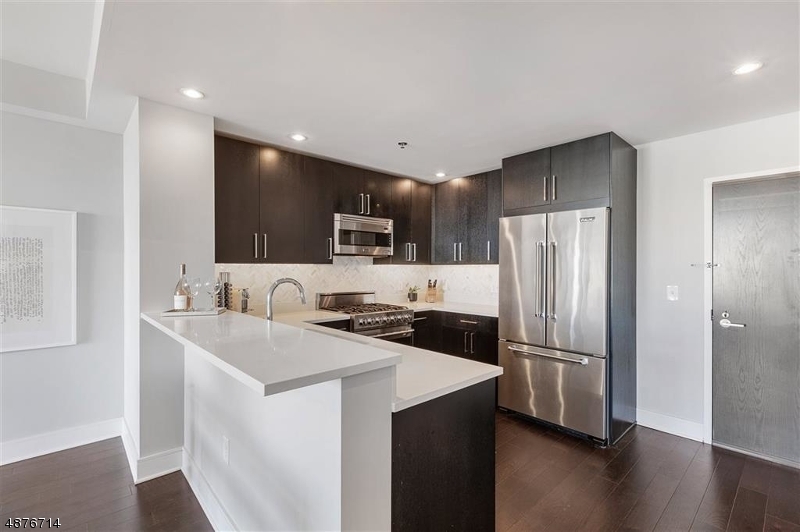 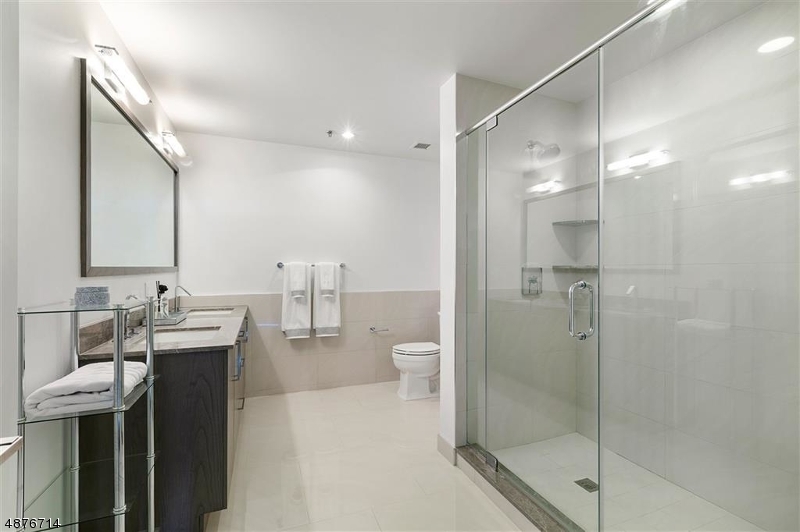 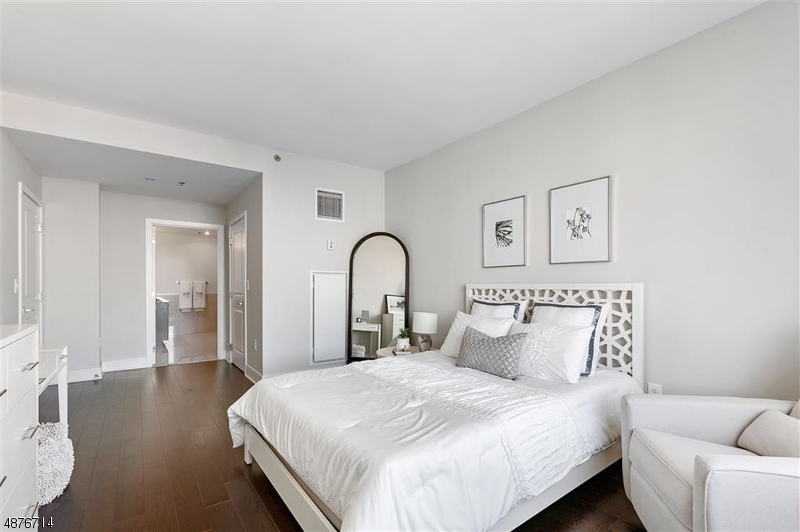 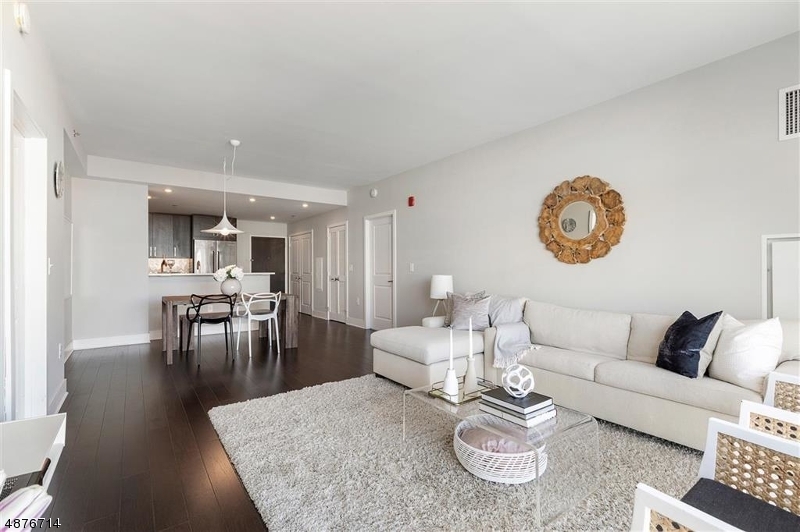 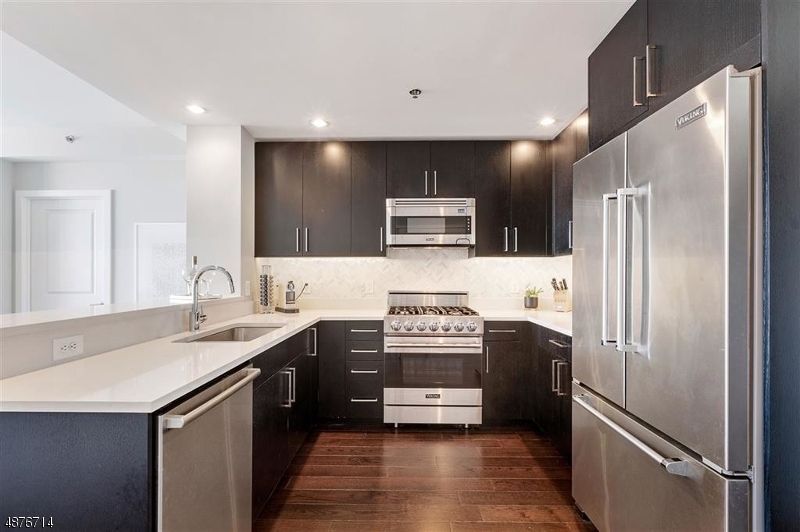 This Condo / Townhouse has 2 bedrooms,2 FullBaths, Partial Baths, and is available for $1,299,999.